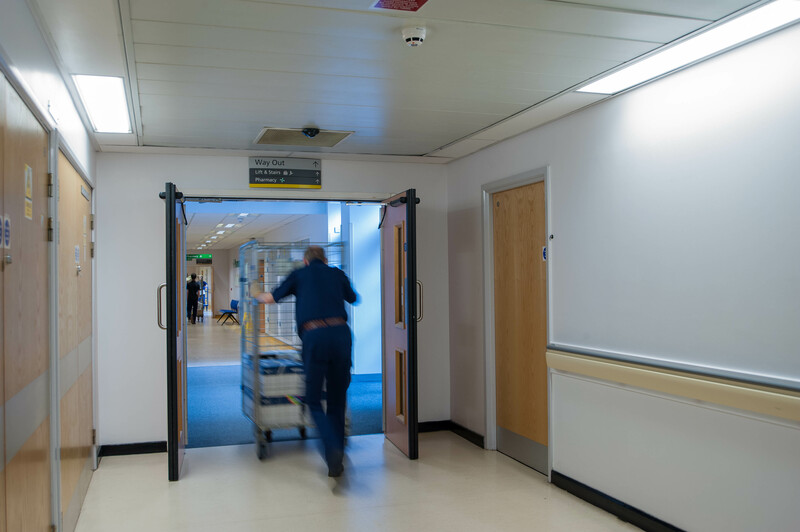 Doors and door operators from record UK help Royal Blackburn Teaching Hospital, the largest hospital in East Lancashire operate smoothly. 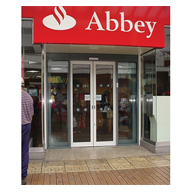 There are 5 record STA 20 sliding doors installed at the front and rear entrances. 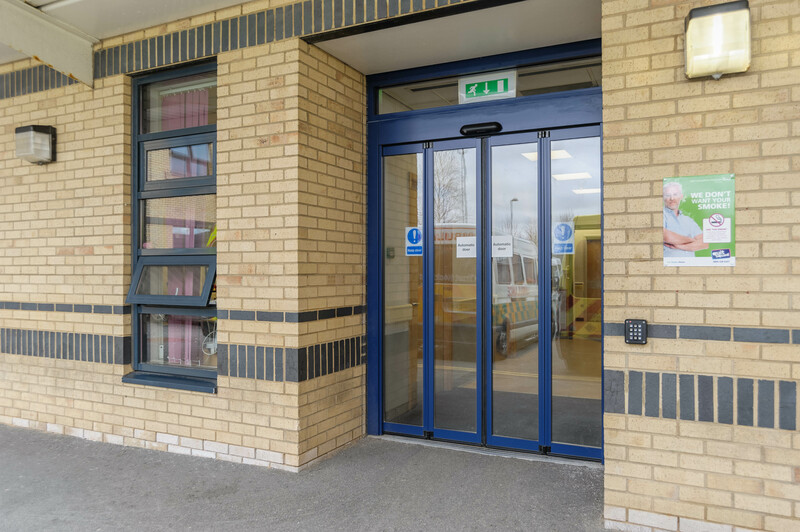 Chosen for its reliability, security and performance, the STA 20 is ideally suited to handle the large volume of people the hospital receives and with customised aluminium frames manufactured in blue polyester powder coat, the doors complement the look and style of this modern building. 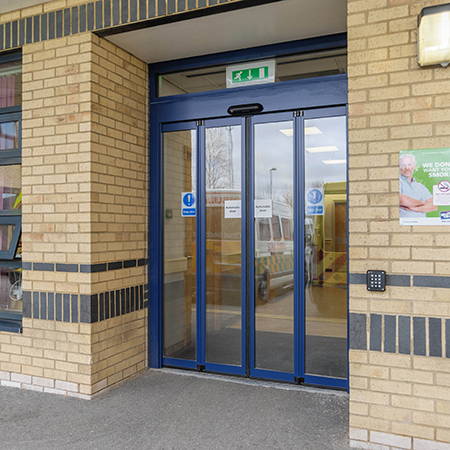 Over 40 record DFA 127 swing operators have also been fitted throughout the hospital to enhance new or existing doors quickly and economically with more operators set to be fitted over the next 1/2 years via a rolling refurbishment plan. 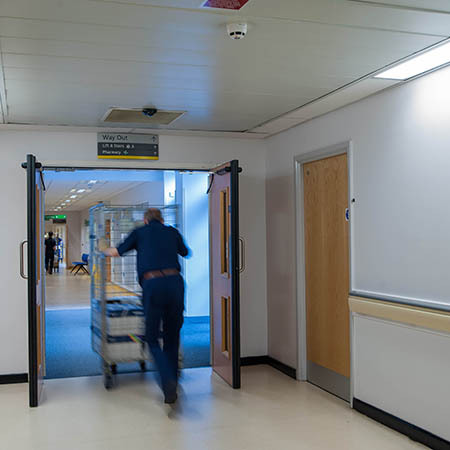 The DFA 127’s innovative design with advanced technology is almost silent in operation, so particularly suitable for quieter environments such as hospital wards whilst offering a variety of functions to choose from including low energy to suit the differing needs of patients and staff alike. 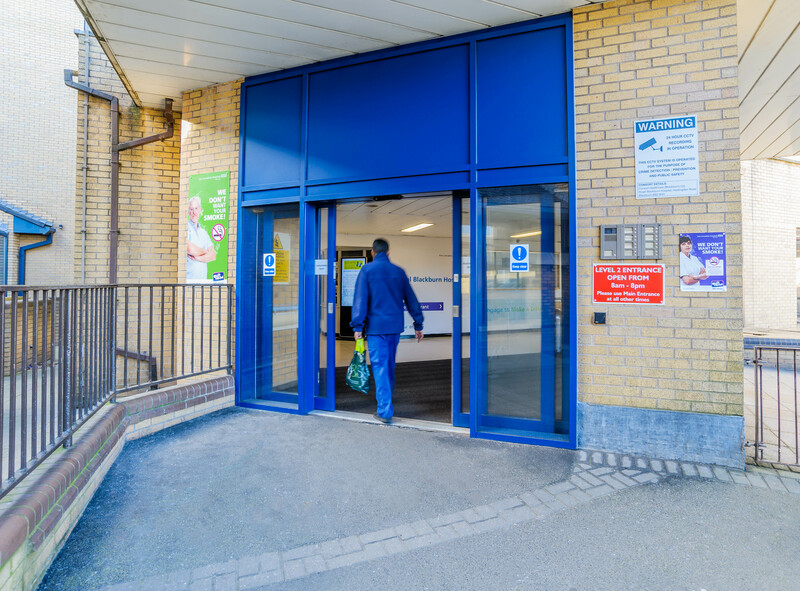 record uk is also responsible for servicing all the automatic doors within the hospital on an annual service contract. 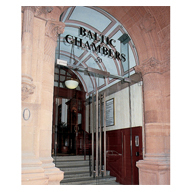 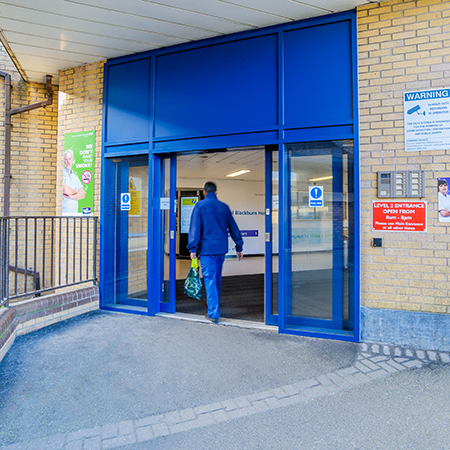 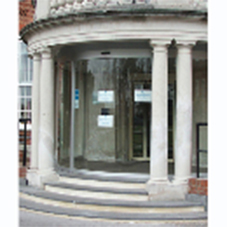 At present, there are 74 automatic doors which are all serviced twice each year.